Blouin Art Info discovers Fredrikson Stallard’s new exhibition ‘Reformation’ at David Gill Gallery. Click to read more. Fredrikson Stallard’s new exhibition ‘Reformation’ is included in the 10 coolest things to do in London this week. Click to see what else makes the cut! Nicole Swengley features the cabinets of Mattia Bonetti and Fredrikson Stallard in her round-up of the ultimate storage furniture buys for design aficionados. Click to read more. Daisy Hoppen’s guide to things to see, eat and do in London this March includes Milena Muzquiz’ exhibition ‘California’. Click to read more. Sophie Hastings interviews Milena Muzquiz on her first major UK exhibition: ‘California’ at David Gill Gallery. Click to read it here. Fredrikson Stallard’s Coffee Table ‘Unit #3 Monochrome’ is featured in Wallpaper magazine’s ‘Perfect Storm’ feature - a whirlwind of high-voltage design. 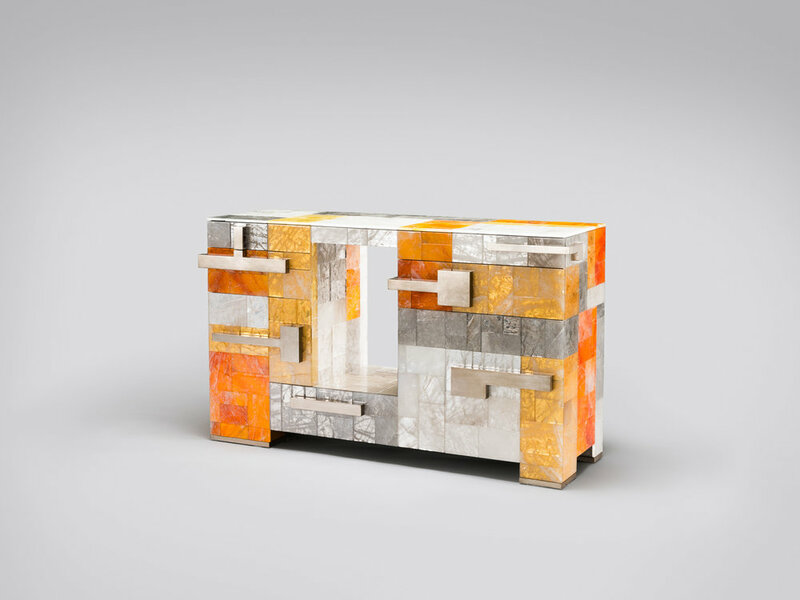 David Gill Gallery features in El Pais’ selection of the best design galleries in Mayfair. Click to read more. 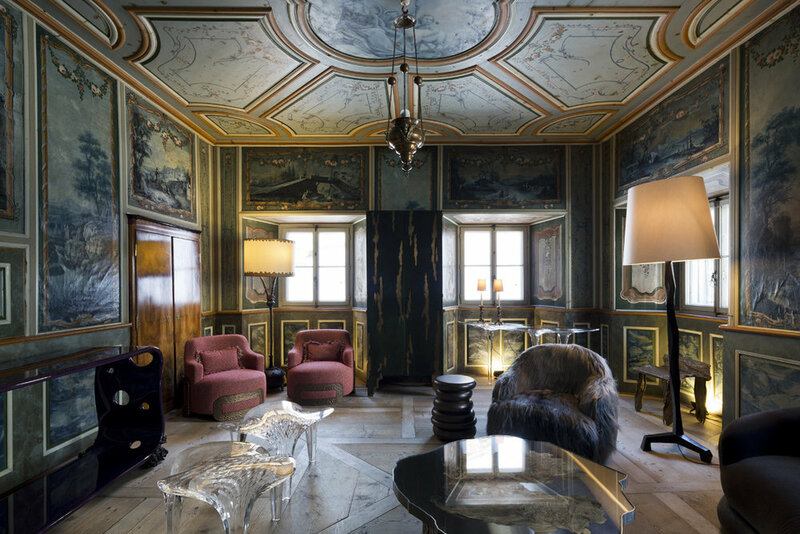 David Gill Gallery is featured in Galerie Magazine’s round-up of NOMAD St Moritz where contemporary design mingles with art in the Swiss Alps. Click to read more. 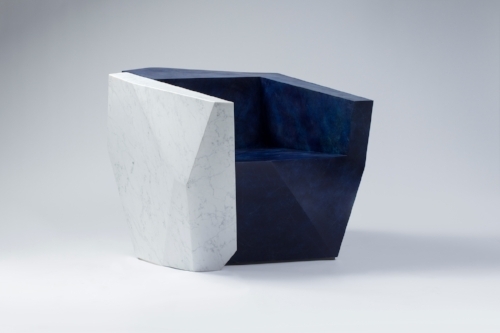 The art of sitting down: Nicole Swengley selects statement piece seating that includes works by Daniel Libeskind and Fredrikson Stallard. Milena Muzquiz' major solo London exhibition at David Gill Gallery is previewed on Blouin ArtInfo. Click to read more. How Cuban Artist José Yaque Creates His Sublime Paintings. Click to read more. 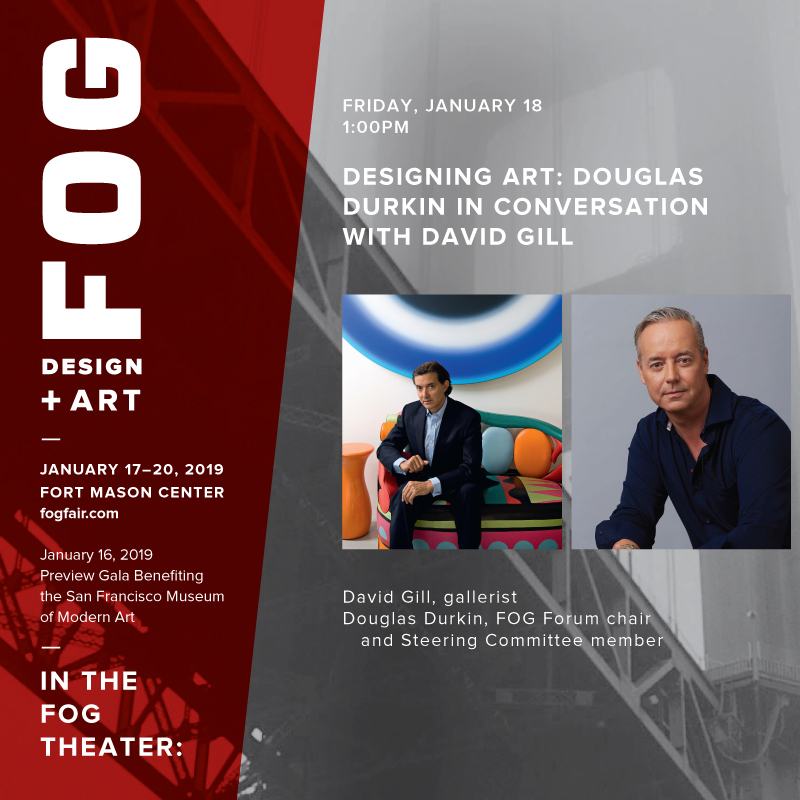 FT How to Spend It interviews architect Daniel Libeskind on his star atop the Rockefeller Christmas Tree and they also have a chance to discuss his collection at David Gill Gallery. Click to read more. Wallpaper* reports on the Maria Pergay retrospective that opened at David Gill Gallery on 21st November. Click to read more. 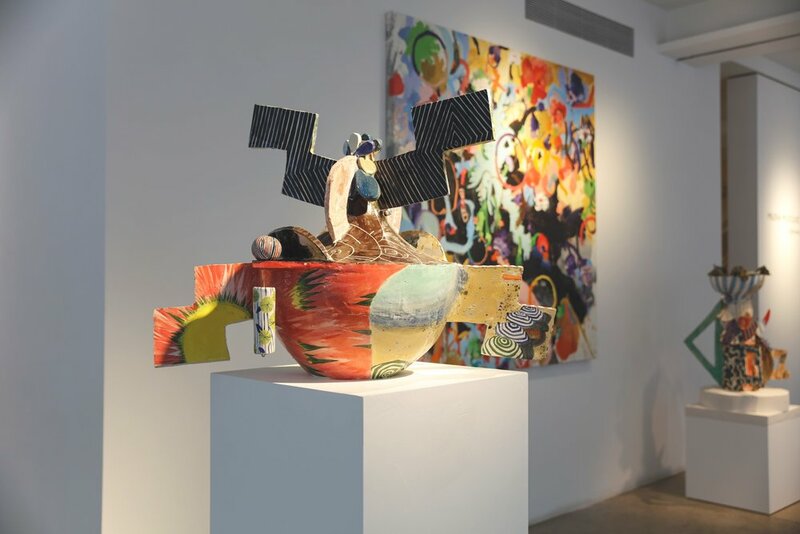 David Gill Gallery is pleased to present a conversation between journalist and curator Gianluca Longo, Christie's Senior Specialist Leonie Mir and artist Lena Peters, on Iconography in Contemporary Ceramics. Lena Peters's solo exhibition 'Saints and Spirits' at David Gill Gallery runs from 21st November - 21st December and will offer an unexpected menagerie of shrine statues, evoking folk beliefs and household worship from across the world.